Aside from the new name and brand, the CVS will continue to provide exactly the same services, events and activities as we did under the CVC. Everyone, whether vegan, vegetarian or neither will still be welcome. 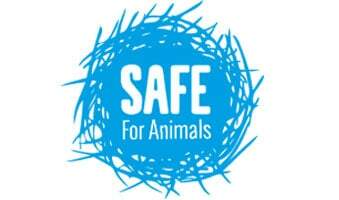 We are the same people and we plan to continue to serve Christchurch’s vegan and vegetarian community the same as we always have done since 2002; providing support, events, resources, social groups, education, and advocacy, as well as organising the Vegan Expo. Christchurch has its first Vegan Ball! 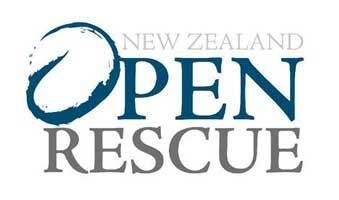 Following on from successful events in other parts of the country, we hold Christchurch’s first vegan ball. Over 100 attend the fabulous fundraiser. 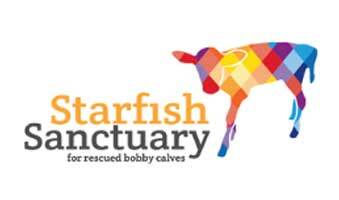 To mark the 10-year anniversary of running our Vegetarian Expos (that were actually vegan but not named explicitly), it was decided to rename the event to better reflect its ethos. The first official Vegan Expo was a massive success with record numbers of attendees that included high profile Masterchef winner and vegan, Aaron Brunett. 2017 marks the 10 year anniversary of running the Vegetarian Expo in Christchurch which has proven a huge success. 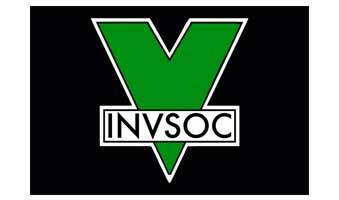 Launched a social networking group for single vegans and vegetarians called Single Minglers. We organised and hosted a successful talk with special international guest speaker, Dr Will Tuttle, a former Zen monk with a Ph.D who is a visionary speaker, educator, author of The World Peace Diet. Our Vegan Camp getaways begin! We kicked off Vegan Camps, the first ever bi-annual vegan retreat getaway to Hamner Springs. 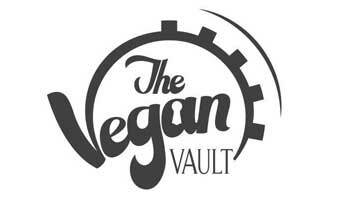 The aim is to build the vegan community and to provide an opportunity for vegans to come together to relax, indulge, grow and play. Accommodation options include motel units, cabins and camping. 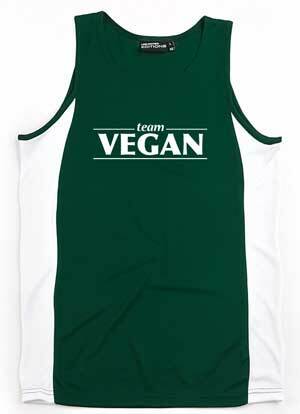 Team Vegan – a vegan running group aimed to submitting vegan teams in annual running events. Team Vegan is a sports group made up of vegans from around New Zealand. The active group is open to all vegans and you don’t have to be super fit – just keen to get out there and be active with us! 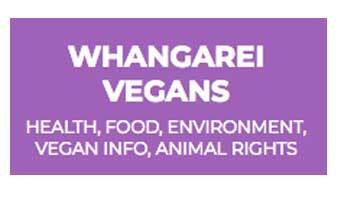 The Christchurch Vegetarian Centre is awarded Outstanding Vegan Non-Profit Organisation category in the Vegan of the Year Awards 2012. 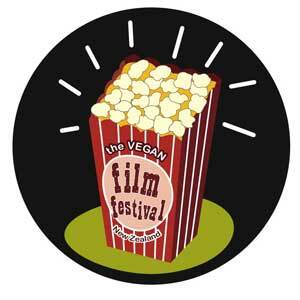 We launched the first ever Vegan Film Festival, screening 10 feature films, shorts or documentaries . Those attending also got to enjoy vegan pop corn, ice cream, and gourmet meals . We wish to thank the Lion Foundation for contributing a grant of $2,800 towards the festival. These are now set for every 5 years. Christchurch’s devastating 6.2 magnitude earthquake destroys much of the central city including our office and all the equipment. We launched a new healthy eating food group called, Raw Vegans. Officially set up our office and community center and employed our first staff, albeit part-time. We began offering vegan sausage sizzles outside Bunnings and make national news after Bunnings expresses their disapproval for not selling meat sausages and attempts to ban us. We were successful in being granted approval for a $17,000 grant from Canterbury Community Trust (Rata Foundation) to help set up an office and community centre for the branch. Launched the New Zealand’s inaugural Vegetarian Expo which was a huge success that they become an annual. 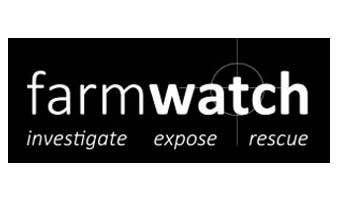 We announce setting up a new local group specifically aimed at young teens. We call it Veggie Youth group. We commenced the first vegetarian and vegan triathlon in Canterbury. 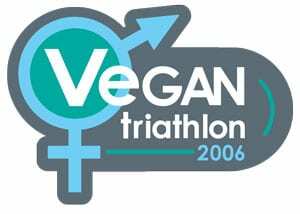 The Vegan Triathlons followed by a celebratory dinner became an annual event held at QE2 until the devastating earthquakes. We form two new groups – the Veggie Puffs (LGBTQI), a group for vegan and vegetarians in the GLBTQI community for dining and socialising, and the Vegetarian Families group aimed at helping families raising vegan or vegetarian children. We hold our first official public meeting calling on locals to help set up an active vegetarian and support group in Christchurch. It worked!